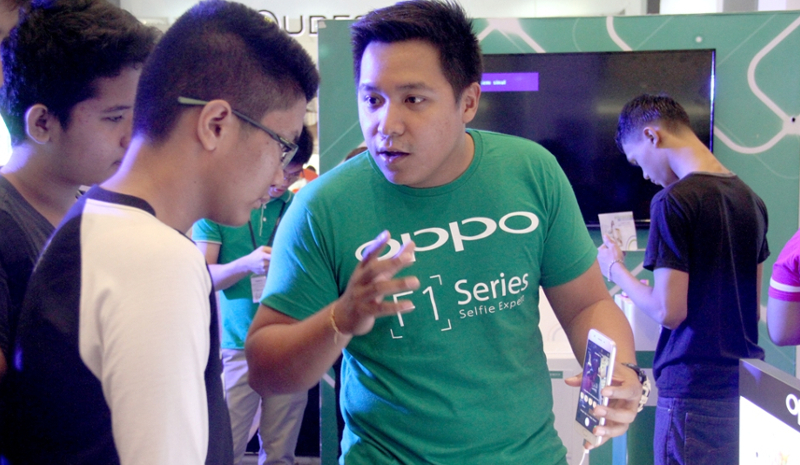 The new Oppo F1s sells 19,000 units, just three days after the initial release date. Selfies are not just a trend, they’re here to stay. Be it just a shot of yourself, a picture with a pretty view, or a photo of a date with your significant other, taking a selfie is an easy way of keeping a snapshot of memories that you would like to keep (or maybe just how good-looking you are on a particular day). Now that practically everyone is taking selfies, phone manufacturers are releasing models with high-quality front cameras with beautification apps baked in them. One such manufacturer is Oppo with their new hit selfie phone, the F1s. The F1s has a suggested retail price of PHP 12,990. To sweeten the deal, Oppo’s financial service provider, Home Credit, is offering the F1s at zero percent for six months..